You may have read about this remarkable feat elsewhere, but I think it's worth mentioning here as well. 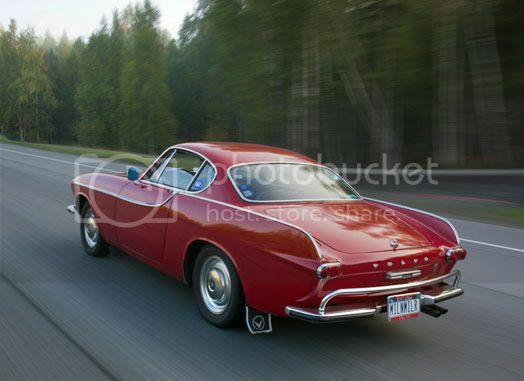 Irv Gordon has covered 3 million miles in this Volvo P1800 he bought new in 1966. Apparently repairs and maintenance have been minimal. 3 million miles is going on for 5 million kilometres. It makes my recent blog on Michael's Mitsubishi look a bit insignificant. The Volvo P1800 is a car I've always liked the styling of and cherry red has got to be one of the best colours to show off the chrome. Why don't modern cars have more chrome?